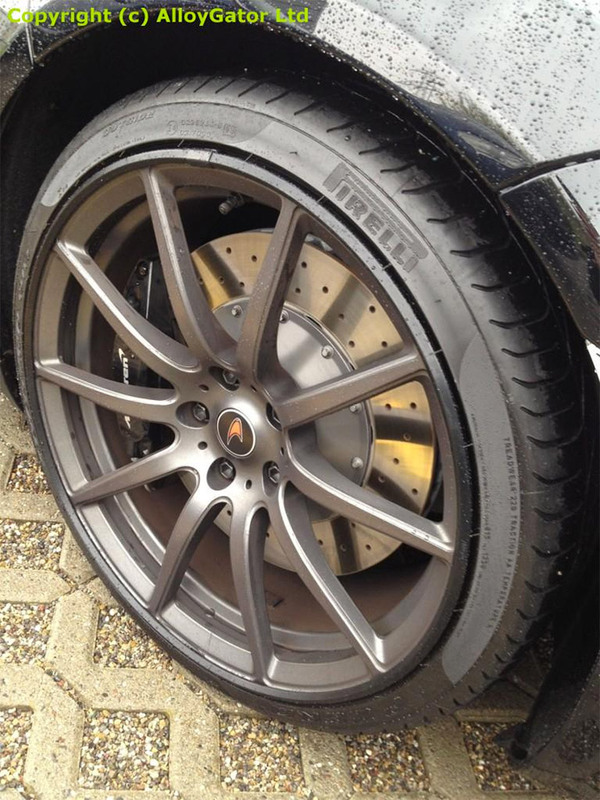 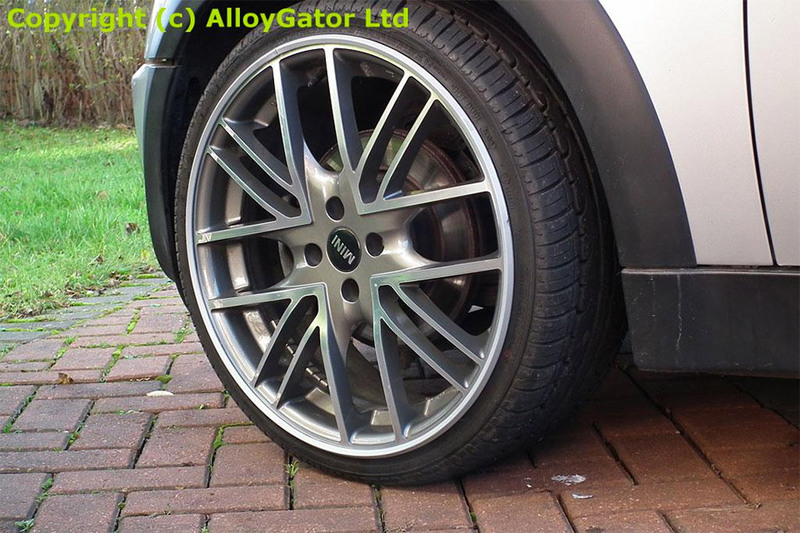 Protect the pricey rims on your car from getting curbed with Alloygators. 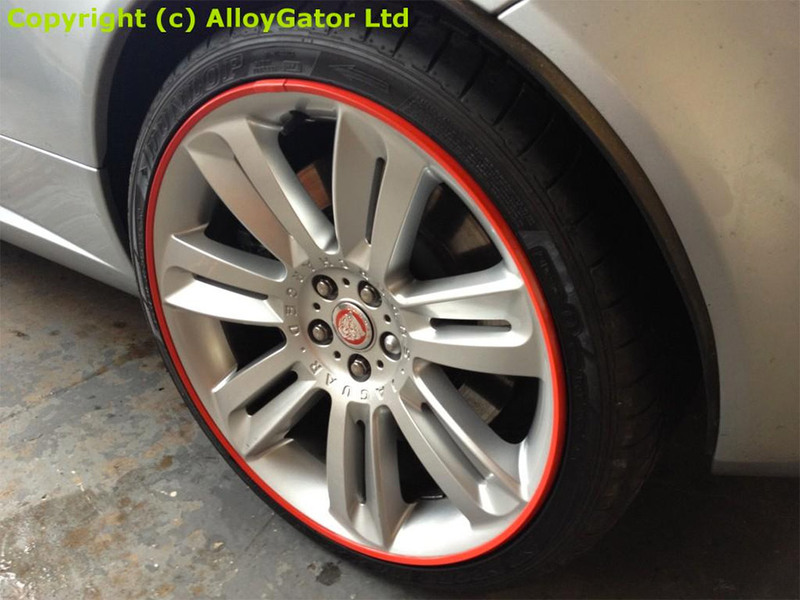 These durable strips fit between your rim and tire to absorb any dings or scratches, and can be cleaned up to look good as new. 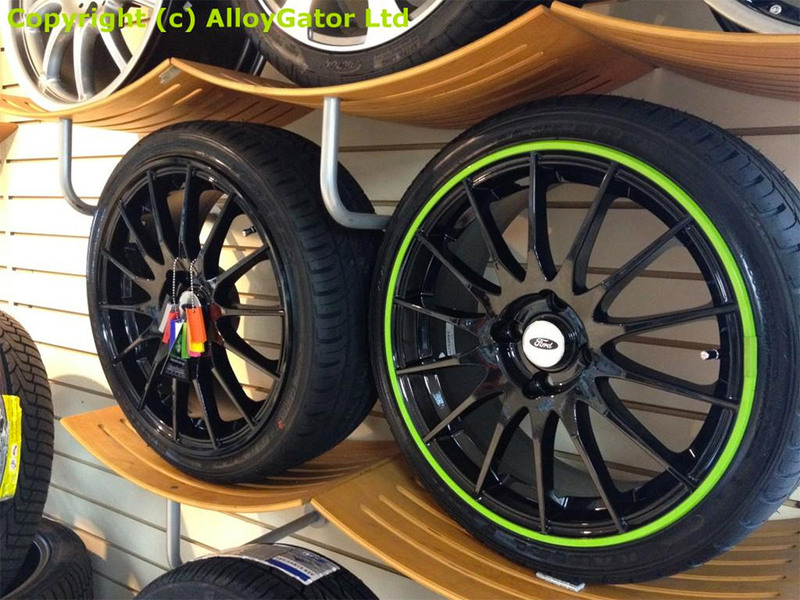 Available in both bright accent colors and stealthy black or alloy hues.